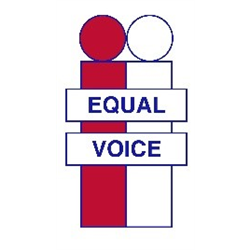 Equal Voice is a Citizen Advocacy project based in Central Fife. We are a registered charity who provide independent advocacy for central Fife residents who have a learning disability, physical disability or a mental health difficulty which makes them unable to look after their own affairs. The project offers assistance to adults aged 16 - 65 years old within the central Fife learning and community setting who need support speaking up for themselves.